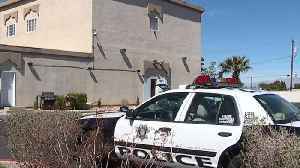 Las Vegas police need help finding a man they say robbed a local restaurant at knifepoint on March 16. All this week, we've been reporting on the locations local police respond to most often -- the crime hot spots of our valley. Las Vegas police are increasing patrols after gunmen opened fire in two mosques in New Zealand, killing at least 49 people. 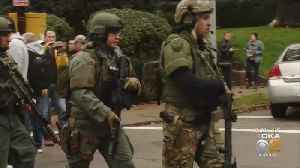 The Pittsburgh Department of Public Safety says there will be increased patrols at local mosques in response to the shootings in New Zealand. KDKA's Pam Surano reports. 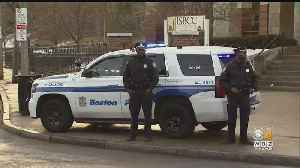 Police in several cities, including Boston and Worcester, have increased patrols outside local mosques after 49 people were killed in a terror attack at two mosques in New Zealand. 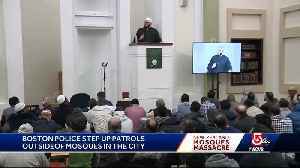 WBZ-TV's Beth..
After the horrific shooting in New Zealand, Boston police stepped up patrols outside local mosques and Mayor Marty Walsh attended a service to address the congregation. The targeting of Muslims in a New Zealand mosque has prompted police in the UK to increase their patrols at British mosques.